Resources are an important part of the care planning process. 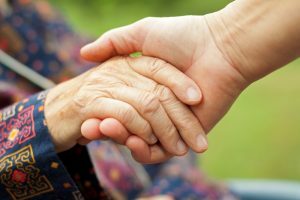 Below are links to resources which help families find the information and support to care for your loved one. The information will help you cope with difficult situations of caregiving.